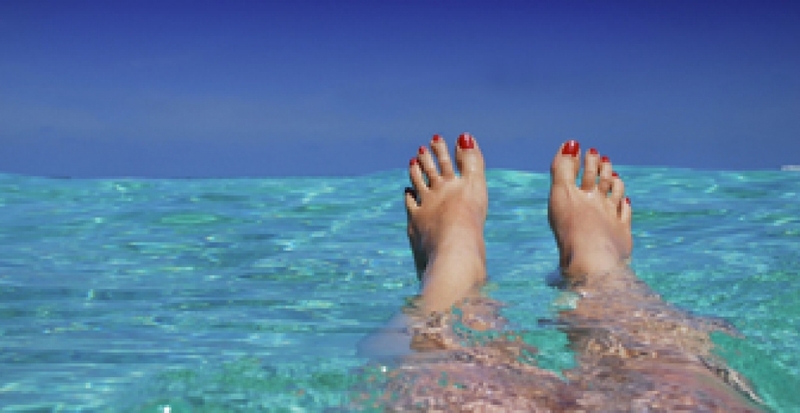 Easter is almost upon us, and for you parents, Grandparents, Aunties, Uncles and Godparents, this means one thing: Easter Holidays! That's right, school is out for a luxury two weeks which means 14 long days (or more in some cases) of entertaining the little ones enough to keep them out of trouble. 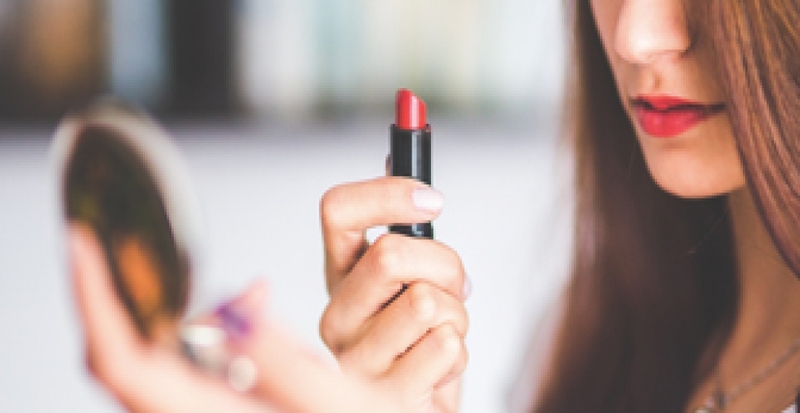 This is no mean feat, and we're on hand to help! Today we're sharing some easy but fun Easter ideas that are perfect for filling the coming days. There are a variety of things on offer, from Easter baking ideas to crafts and everything in between. 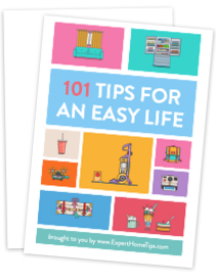 With a range of difficulty levels and durations, we have something for every minute, hour or day you need to fill. Have a great Easter Holiday with the kids, and try some of the ideas below. 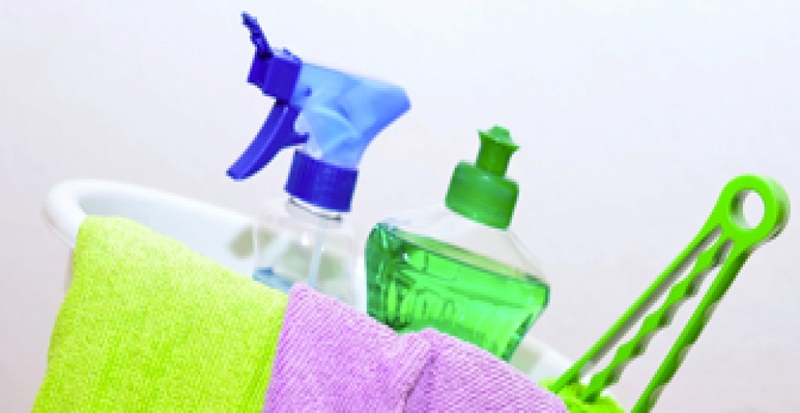 If you follow our blog regularly, you'll know how much we love recycling and upcycling here at Expert Home Tips. 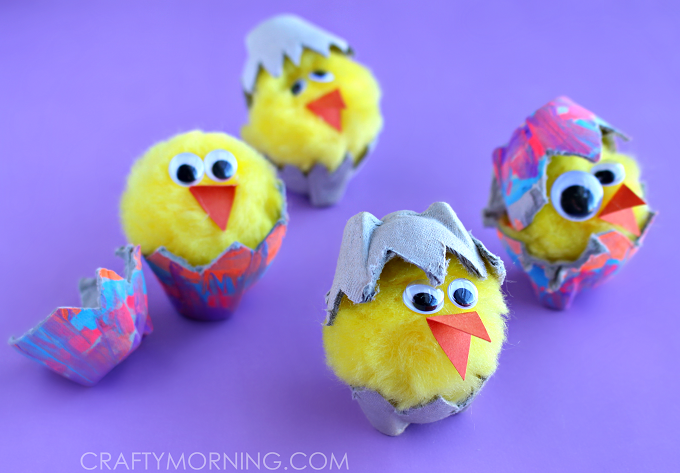 Given that, it's no wonder we're completely mad for this adorable Easter craft for kids from Crafty Morning. It's so simple - all you need is an egg carton, some yellow pompoms, orange paper and googly eyes. It's easy enough even for the littlest with hands. If you thought that Easter craft was easy, just take a look at this one! Painting is simpler than ever when you use potatoes. We'd recommend the adults doing the chopping and carving, and the kids making the masterpieces. 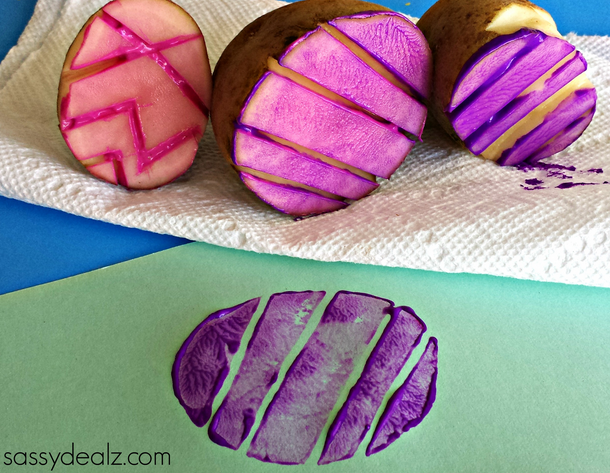 Get a step-by-step guide to potato stamping at Easter on Sassy Dealz. Easter bunting is the ultimate Easter decoration. Perhaps the best thing about bunting, is the length - everyone can work on a different section/component of the craft without getting in each other's way. 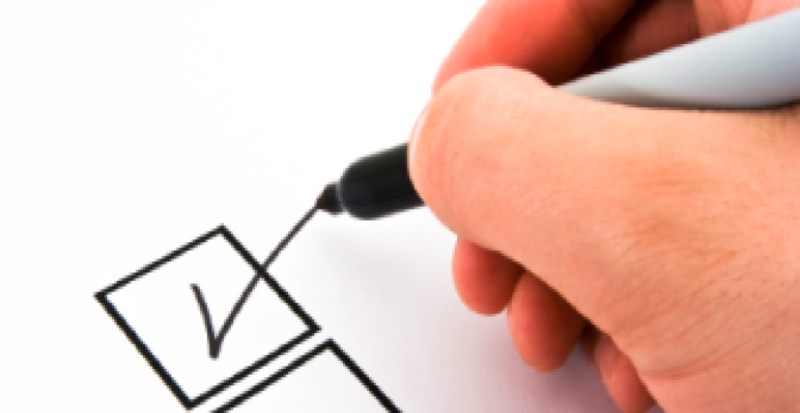 Easy parts can be given to little hands, whilst more challenging tasks can be left for the teens/adults. If you want to try out this great decoration for yourself, why not try out our very own Easter Bunting tutorial? It's the prettiest thing you'll see today! 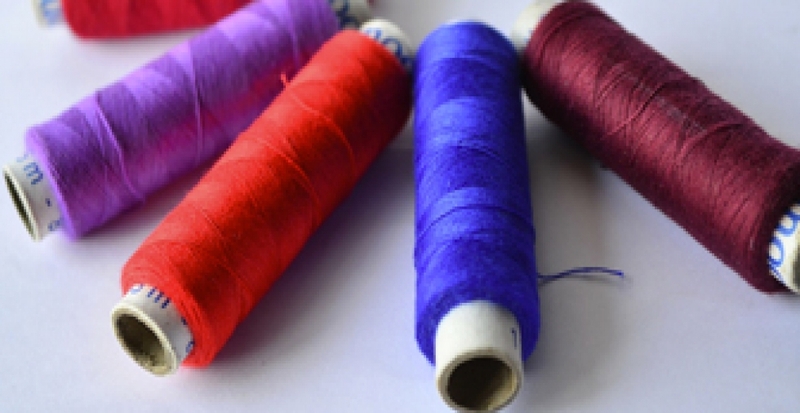 Why not make Easter a time for sewing-initiation? Sewing is a great skill to have throughout life, and this simple, Easter craft for kids from Red Ted Art is the perfect introductory project. It's a more challenging craft, ideal for those aged 7-10 as it requires patience and concentration. This is good news for parents, as you'll get some well-needed quiet time. 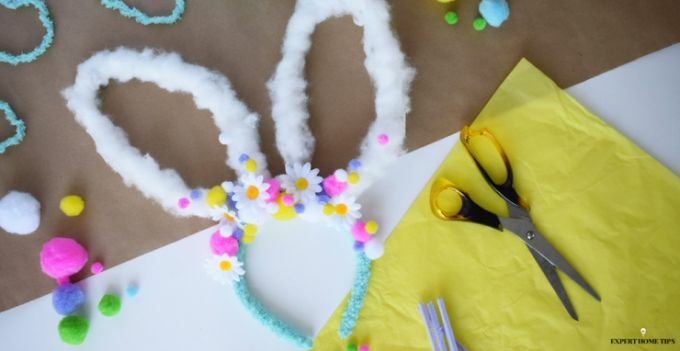 How do you fancy making your own cute hair accessories with your little ones this Easter? 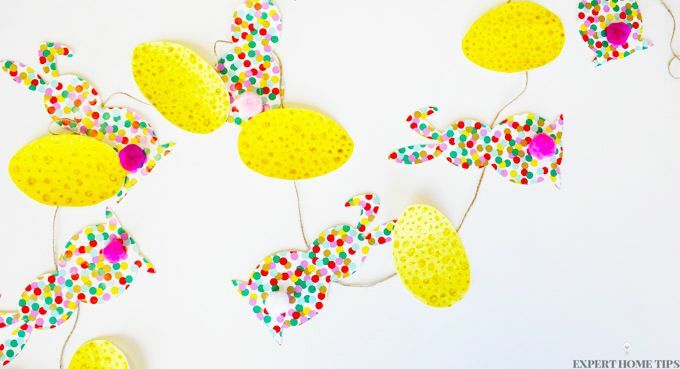 Simple As That Blog has shared a fun and simple craft to Easter-fy your child's bun this season. Maybe it's for a party, or perhaps there's no reason at all! 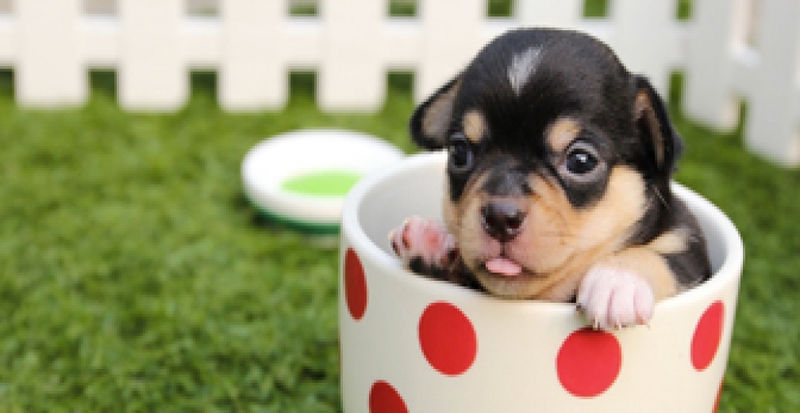 We don't think you need an excuse to try out something this adorable. 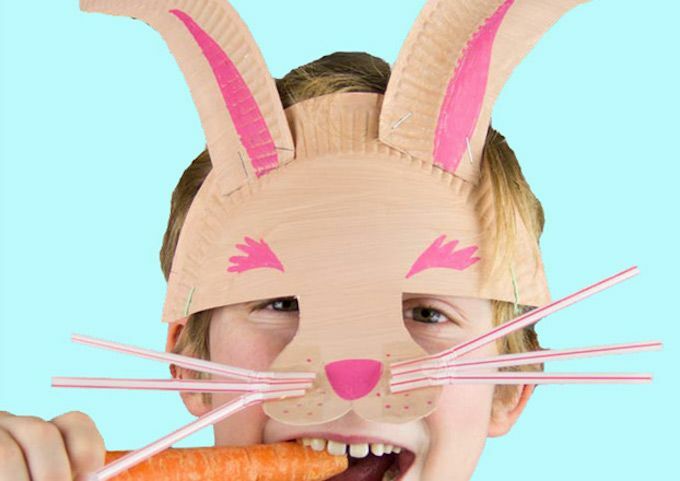 Continuing on with some more super cute, wearable Easter crafts, we have this paper plate bunny mask. 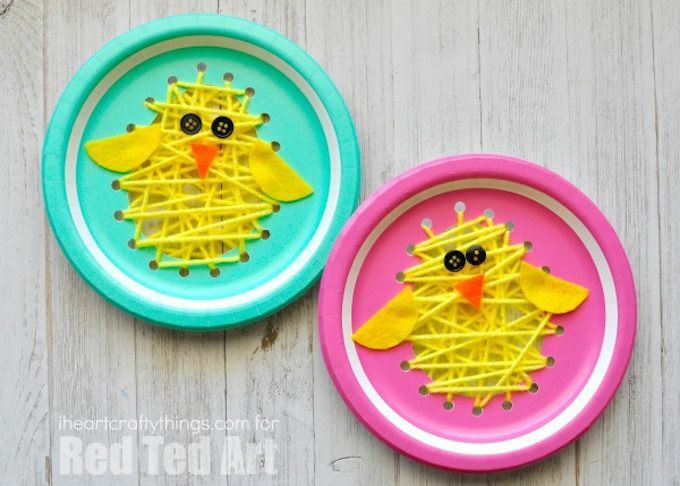 Made from just a paper plate and a few straws, this is one of the simplest Easter Crafts out there. What it lacks in complexity, however, it definitely makes up for in effectiveness. Learn how to make one with your kids at Kids Craft Room. 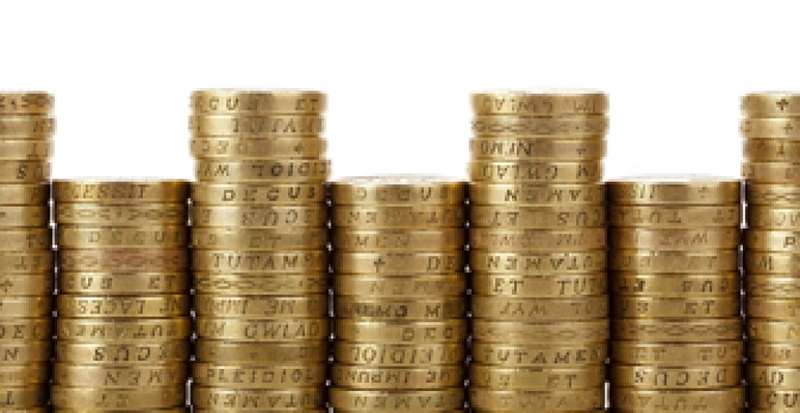 If you think you need to go out and invest in loads of overpriced craft supplies to keep the kids busy during the Easter Holidays, think again. 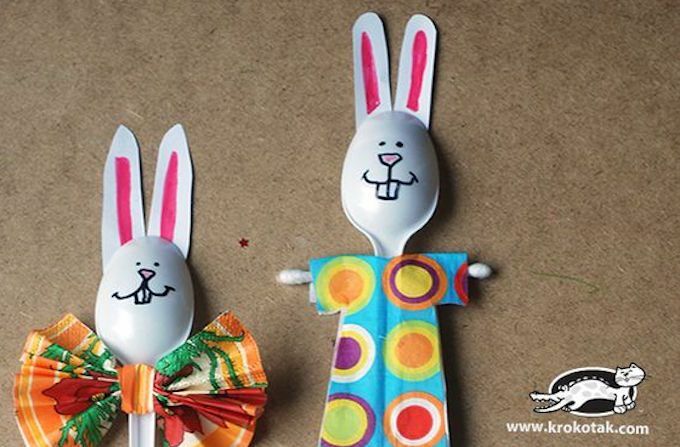 DIY De Koideen shows you how to make some fab little Easter bunny figurines using just plastic spoons, cotton buds and a few other everyday bits and bobs like napkins, paper, and gift ribbons. These make a great Easter craft for kids, as they're extremely personalisable and simple to do. Let's face it, baking is always a good idea. 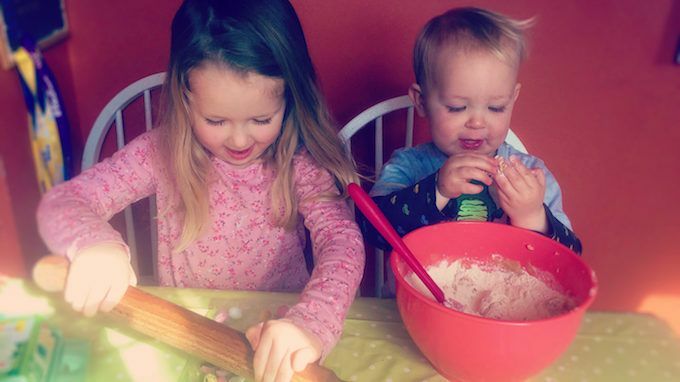 The Easter Holidays are a wonderful opportunity to get the kids in the kitchen, and teach them some basic baking skills (not to mention have loads of foodie fun). 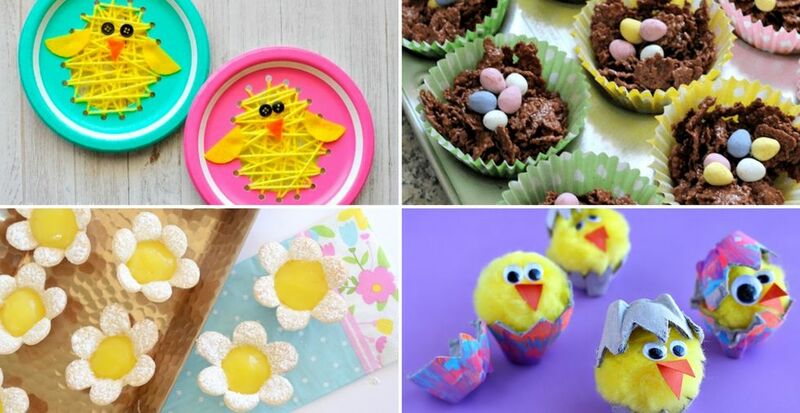 We've rounded up a selection of easy but impressive Easter baking ideas to try with your kids this Easter. Corn Flake cakes - providing an introduction to baking for kids for years. 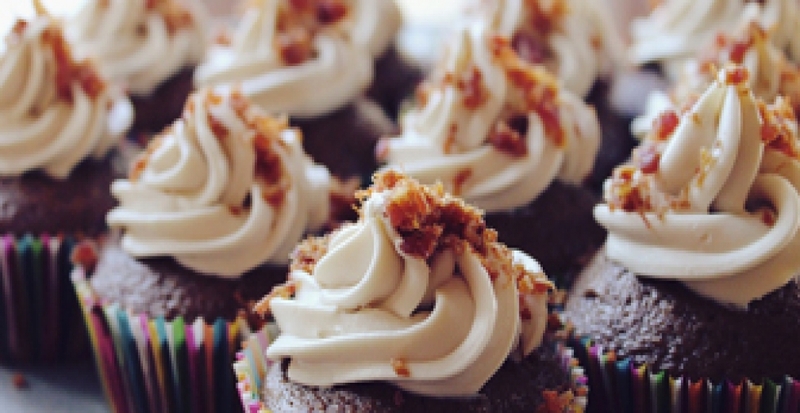 Although not technically baking, Corn Flake cakes are made in the kitchen, require some simple culinary skills, and most importantly, taste GREAT, which is good enough for us. Nurture Store has put a seasonal spin on this classic recipe, Easter-ing them up with one of the best confectionaries that has ever existed - mini eggs. The best baking projects for kids are those that yield great results with minimal effort. 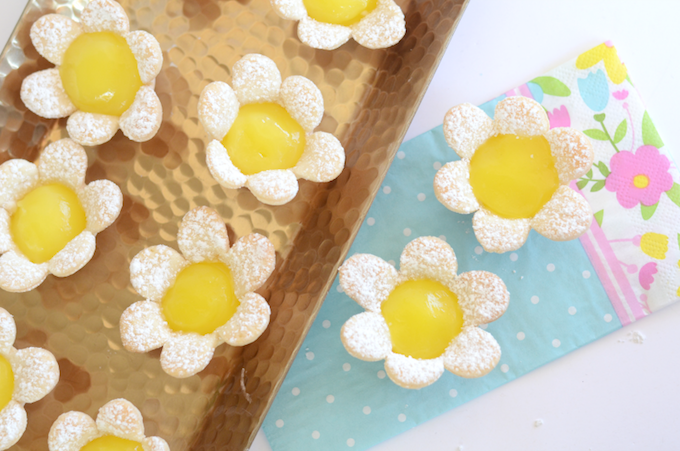 These adorable Mini Lemon Flower Tarts on the Kid and Kin blog are perfect examples of this. Although the intricate flower petals look complicated, they're actually extremely easy to master. Add a blob of lemon curd, and you're done! Easy peasy, lemon squeezy! The kids will LOVE these. 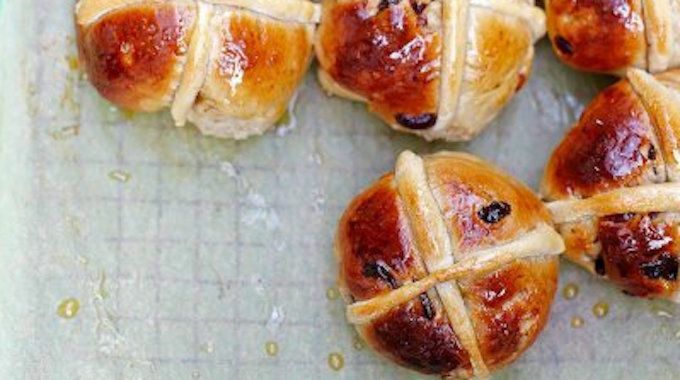 Would a list of Easter baking ideas be complete without hot cross buns? And it turns out Jamie Oliver doesn't either, and who can argue with him?! On his website, he's shown us just how easy it is to knock up a batch of deliciously sticky hot cross buns with your little ones at home. This is the perfect introduction to baking. Why not bake up a load and freeze any you don't use for picnics and tea-time over the Easter holidays? Another easy baking idea for kids is biscuits. Requiring just 7 everyday ingredients, it's the decorations (the fun part!) of biscuits that make them super special. Ahead of Thyme shows you how easy it is to knock up a basic biscuit recipe and use simple decoration to transform them. The kids will absolutely adore this baking project, as they'll be able to get really involved in the customisation process, making their batch of biscuits unique to them. If you're short on time, or perhaps have very small little ones, baking itself might be out of the question. However, that's not to say you can't get your kids involved in the kitchen. The Busy Baker's has come up with one of the best Easter baking ideas for when you're short on time. 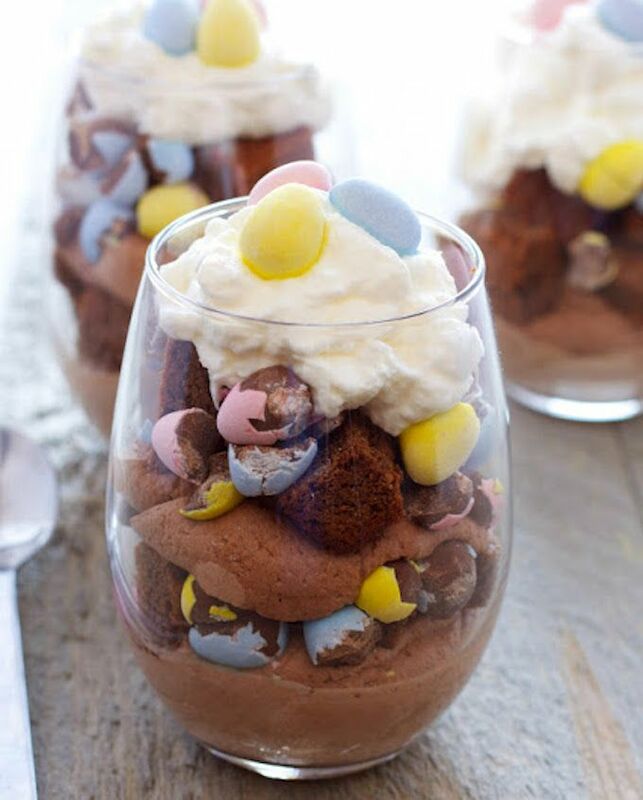 Her Mini Eggs Brownie Parfaits are more of a matter of construction than baking. Use pre-bought brownies, whipped cream and mini eggs and get your little ones to make up their own tasty dessert, perfect for an Easter treat! 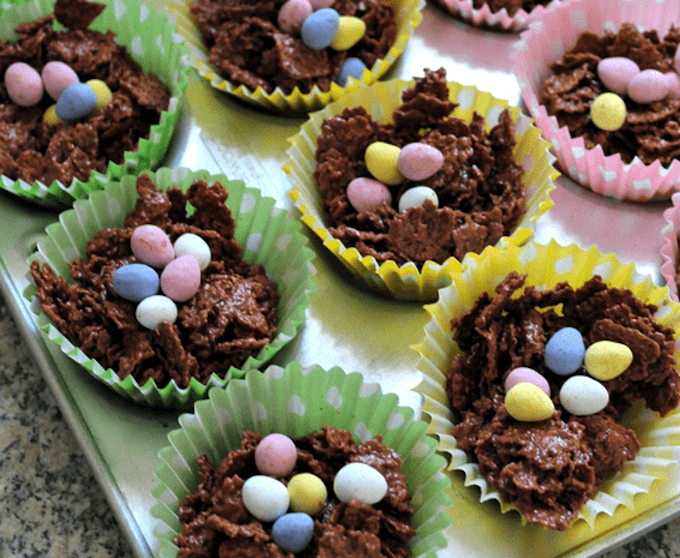 Mini eggs are proving to be a popular theme with Easter bakes. If your kids like them as much as we do, they'll love these Mini Egg Cookies by Clare's Little Tots. The best thing about this recipe is that it requires only one bowl. It may be messy, but at least that mess is contained! 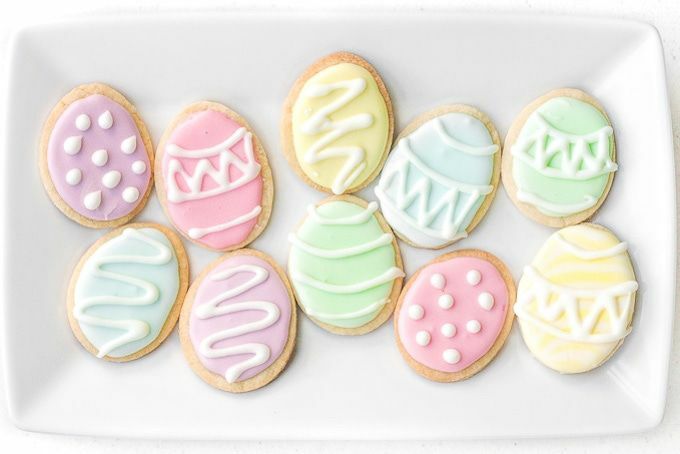 The mini eggs make a colourful and crunchy Easter addition to your everyday cookies, and the kids will have no problem mastering this tasty treat. Next up is our very own Easter baking recipe - and as with all thing Expert Home Tips, it won't disappoint! These cupcakes geniously combine chocolate and marshmallow to make a delightfully indulgent Easter treat. There's no need to get the piping bag out, or the sprinkles either - our cupcakes are easy to make and low on mess! 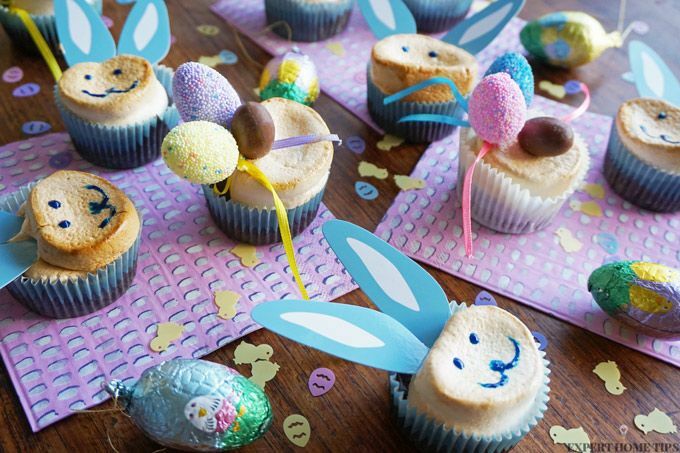 Get our Easter Marshmallow Bunny Cupcake recipe today and whip up a batch in time for Easter - it's the perfect kid's Easter activity. Not satisfied? We have even more Easter baking ideas that are perfect for making with the kids during the holidays. Check them out! If crafts and baking aren't really your thing, there are some more traditional Easter activities for kids that are sure to please you and the kids. Would Easter be Easter without a classic Easter egg hunt? You can choose to use edible eggs, or perhaps wooden eggs, or even just clues and send your kids off hunting. Not only are Easter egg hunts bags of fun, but they'll challenge your little ones and encourage them to be inquisitive and independent. What little girl wouldn't love one of these? Easter bonnets don't have to be old school! 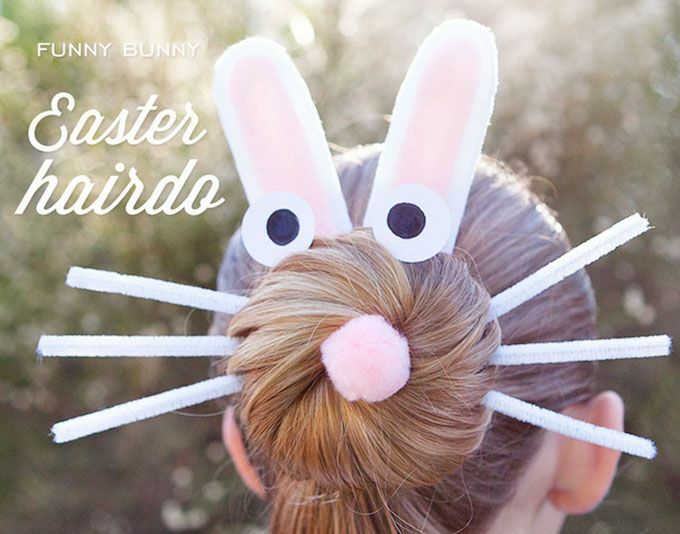 Last year, we set out to make an Easter Bunny Headband to rival all Easter bonnets, and the results were so amazing. Easter bonnets are a wonderful way to get your kids being creative this Easter - they're a must on our list of Easter activities for kids. An Easter Tree is something the whole family can get involved with. You can either buy a ready-made Easter Tree online, and add your decorations, or, what is arguably more charming, is to use a branch from outdoors and make your own. You could even get the kids to paint this for extra effect. Once your tree is sorted, you can decorate it with all manner of cheap bits and bobs - decorated eggs, chocolate eggs, fluffy chicks...the list goes on! Which ones will you try with your kids? You know what would really make that Easter Tree extra special? Some hand-decorated Easter eggs. 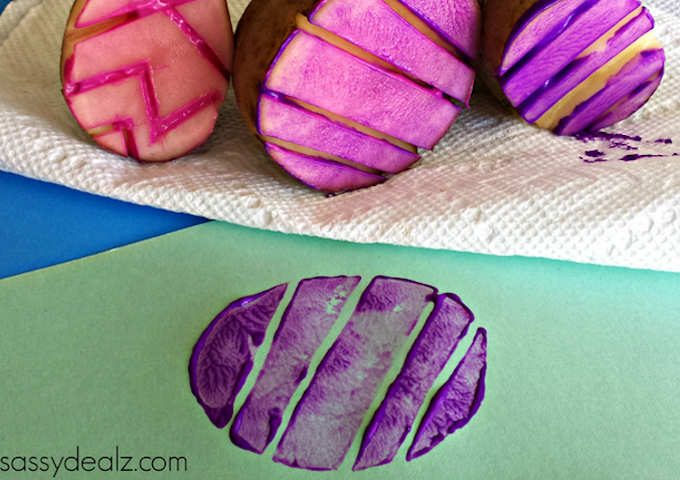 Head over The Artful Parent to get some wonderful Easter egg decorating ideas. 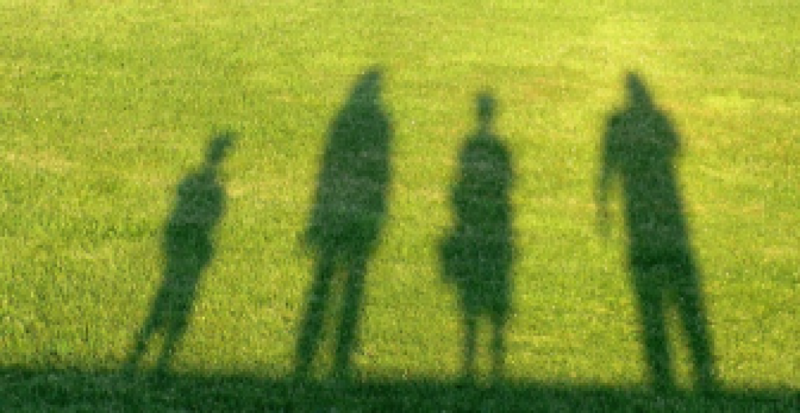 What do you love to do with your kids during the Easter Holidays? Share your activities with us in the comments below!